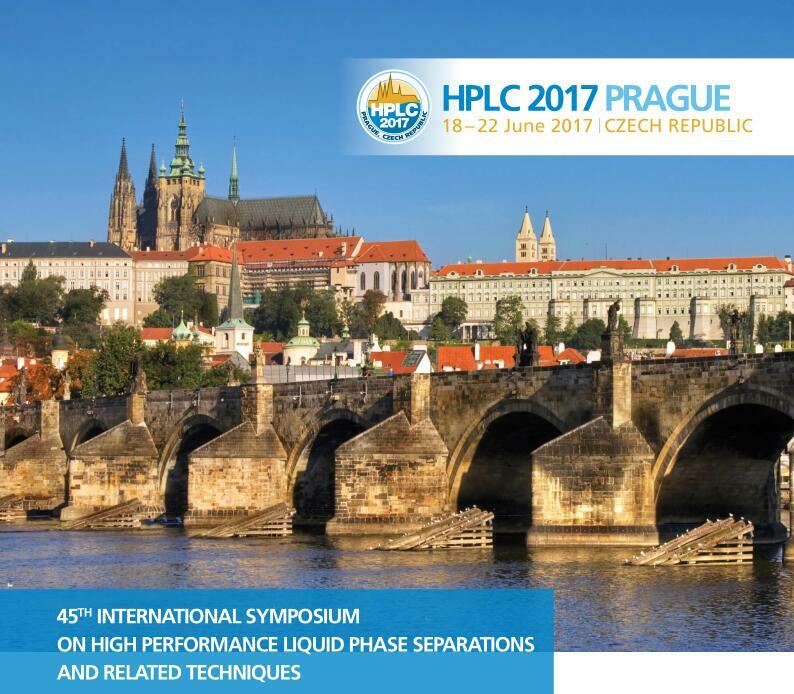 HPLC 2017 Prague symposium organized for the first time in the Czech Republic. The HPLC symposium series is well known as the world leading forum for the information exchange among researchers dealing with separations in liquid phases and supercritical fluids. The conference program covers all aspects of fundamental and experimental approaches, novel instrumentation, column technologies and cutting-edge applications & instrumentation. The important feature is the coupling with mass spectrometry therefore one program track is devoted to hyphenated techniques only. The large exhibition enables to meet leading vendors presenting their latest technical innovations. Nano Micro is going to attend HPLC 2017 on 18-22 in June, welcome to our booth and know more about our products.